Quick Description: Much anticipated second album by the R&B producer/star. Why You Should Listen: You miss Michael Jackson's music; "Can't Feel My Face" is your song of the summer. Overall Thoughts: I was thinking about this album yesterday when a friend on Facebook made the Michael Jackson connection I had in my head from the first listen of this. It's really apt, he even has some of the vocal stylings down pat and I can't tell if it's on purpose or not. 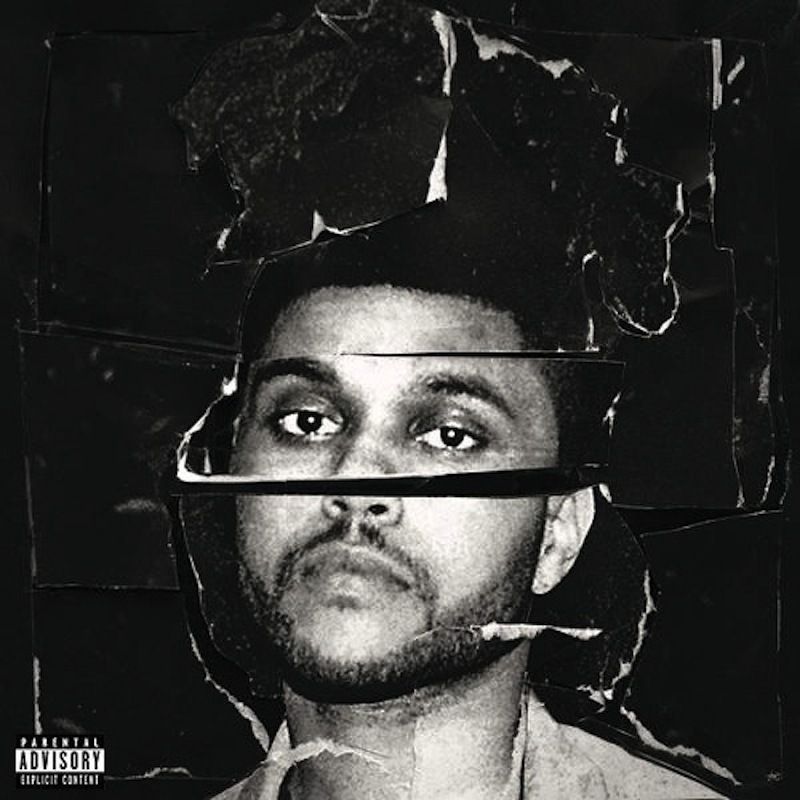 Still, "Can't Feel My Face" is as addictive as the drug the song is about, and the album is really a great listen from start to finish. Even as someone who doesn't always like straight R&B, there's a lot to love here. Recommendation: A mandatory listen this week, as it's sure to end up on a number of best-of lists. Quick Description: Classic 90s-style indie rock. Why You Should Listen: You love the sort of retro-sounding acts of late; you liked the recent Bully album but felt it was lacking that specific something. Overall Thoughts: This one kind of flew out of nowhere for me, and that might be shading my point of view somewhat, but the way this album sounds, the weight behind what's going on, the fact that it seems to pull together everything I've been looking for in this genre as of late? It's a really, really great listen for anyone who likes this blog or is finding this sort of 1990s-alt rock revival worthwhile. 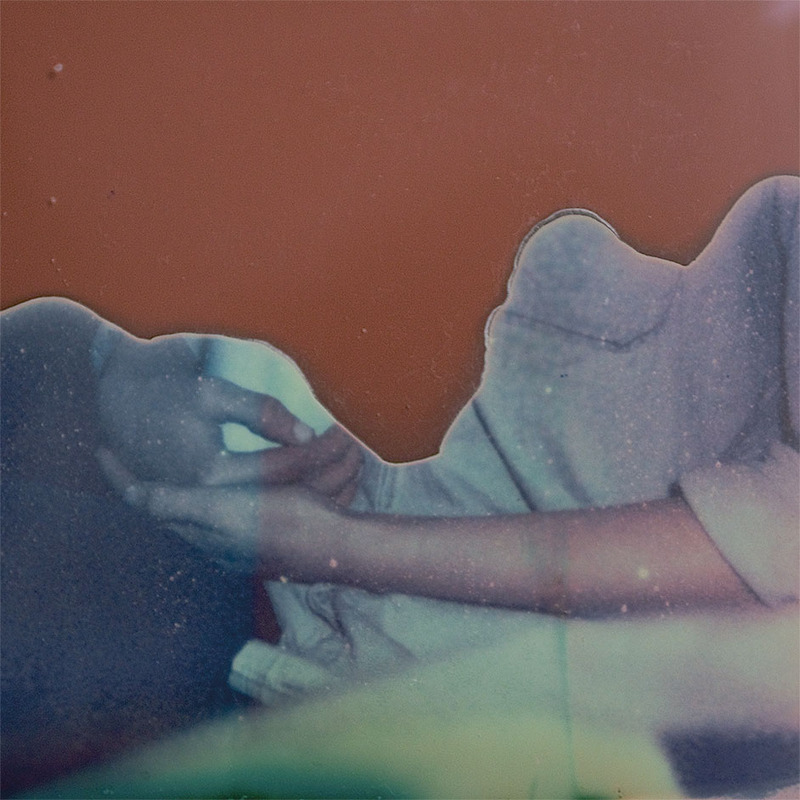 Recommendation: Absolutely worth a spin, easily one of the best of the week. Quick Description: Quiet folk music out of Sweden. Why You Should Listen: The Nordic folk scene is your jam; you lack some of the quieter folk music in your life and haven't been into some of the darker elements. Overall Thoughts: I really enjoyed this one. 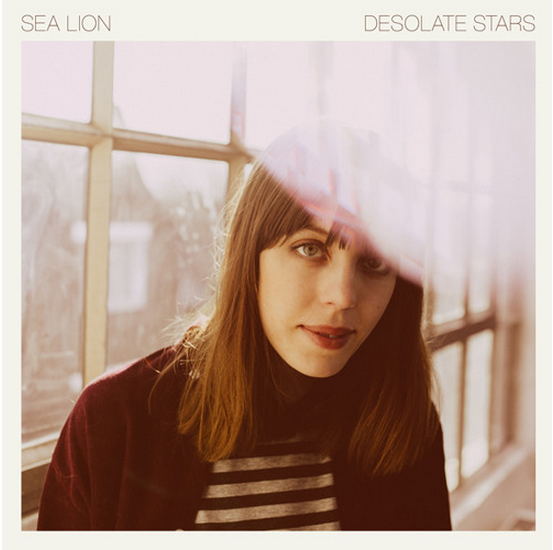 It doesn't break new ground, it might not even remind you of much, but in terms of the more quiet-style folk music as of late, it's a solid listen. Recommendation: Worth a spin if you're into this sort of thing. Quick Description: Indie/alt-rock from Boston/NY band. Why You Should Listen: You like your rock music a little louder. Overall Thoughts: The one key flaw in Harm is not so much the music itself, but rather that it can't ultimately decide if it's a loud, hard rock band with indie elements or an indie rock band with hard rock elements. That mix means you have killer songs at the front of the album and songs that just feel noisy on the back end, and that variety, while sometimes welcome, doesn't register right on first listen. I definitely plan to spend more time with this album, but I can imagine some of this can be off-putting to others. Recommendation: Recommended with caution. This could end up being something you either love or hate (or both). 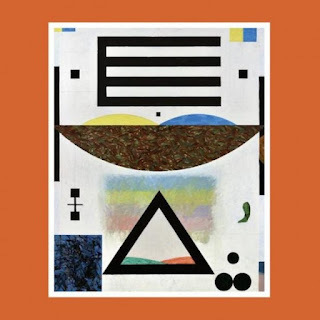 Quick Description: Left-of-center indie rock with interesting instrumentation. Why You Should Listen: You don't mind a little weirdness in your listening. Overall Thoughts: I didn't know of Frog Eyes before this week, and listening to this album does feel like an adventure in some regards. I wouldn't call it "experimental" in any way, but it is certainly different, and that's where its strength ultimately comes in. The songwriting structure is interesting and the vocals arresting, so there's a lot to explore here. Recommendation: Not for everyone, but absolutely one of the more interesting releases of the week. A solid listen for sure. Quick Description: Latest album from the indie folk stalwart. 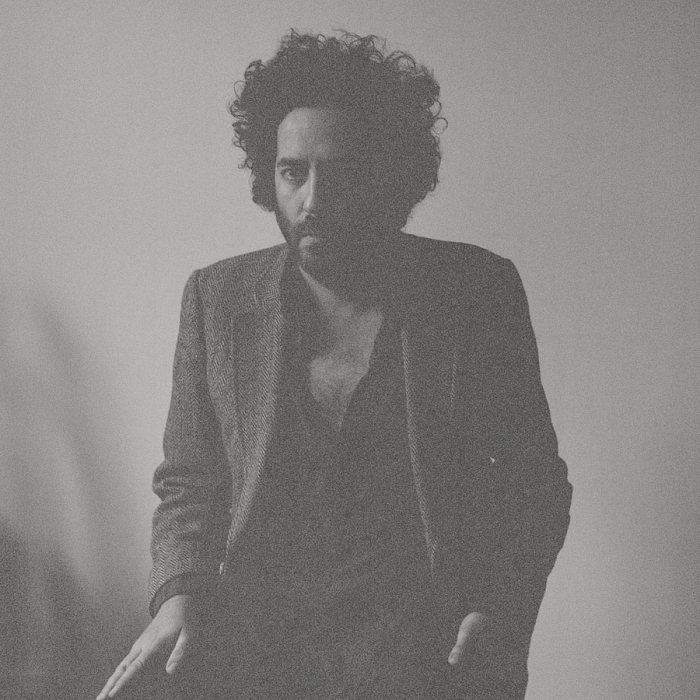 Why You Should Listen: You've enjoyed Destroyer's previous works; you're a Merge fanboy/girl. Overall Thoughts: I've never really been able to get into Destroyer, and this album didn't ultimately change my mind. I can't square his voice with the music, and it all kind of falls apart on me as a result. This doesn't mean it's bad, it's just not for me, and I can confidently say that those who like what Dan Bejar is up to will enjoy this as well. Recommendation: Try it, but you'll know pretty quickly if it's for you. 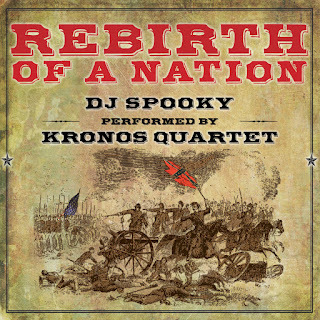 Quick Description: Score/soundtrack for DJ Spooky's Rebirth of a Nation. Why You Should Listen: You enjoy the artists involved and/or film scores. 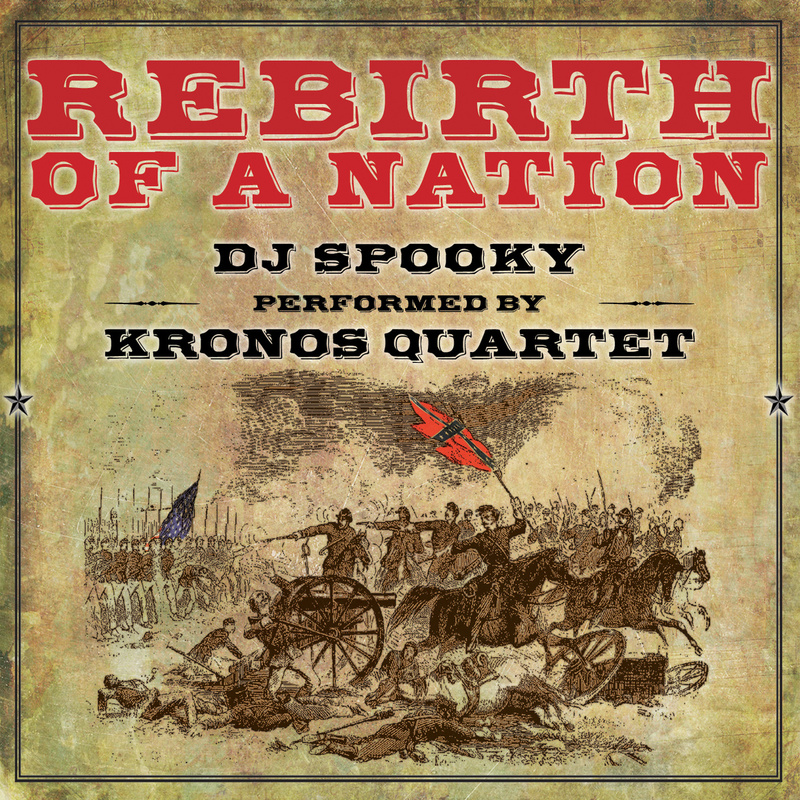 Overall Thoughts: This is a collaboration in conjunction with an art project DJ Spooky has been exhibiting over the last decade concerning a "remix" of sorts of the Klan-sympathetic Birth of a Nation film from 1905. It's difficult to judge this musically without having seen DJ Spooky's version of the film, but, solely on the musical merits, there's a lot to like here if you're into what the artists involved produce. Recommendation: Withheld due to the lack of information, but the music is good. 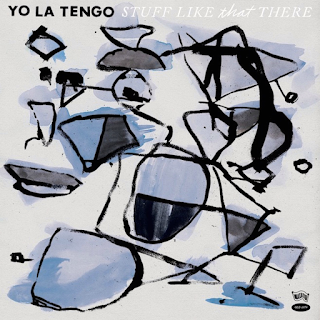 Quick Description: A new Yo La Tengo covers album. Why You Should Listen: You've enjoyed when Yo La Tengo plays "the hits." 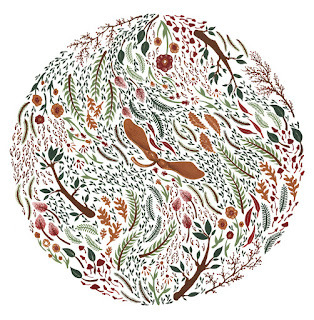 Overall Thoughts: Every few decades, Yo La Tengo puts out another covers album. I consider myself a fan, but more of their weirder stuff, and what's striking about the handful of songs on here that I know (and they have very eclectic tastes) is how straightforward they are. It is reminiscent of Fakebook, so think along those lines. Recommendation: Honestly, it's probably a fan-only affair unless you're addicted to cover songs. 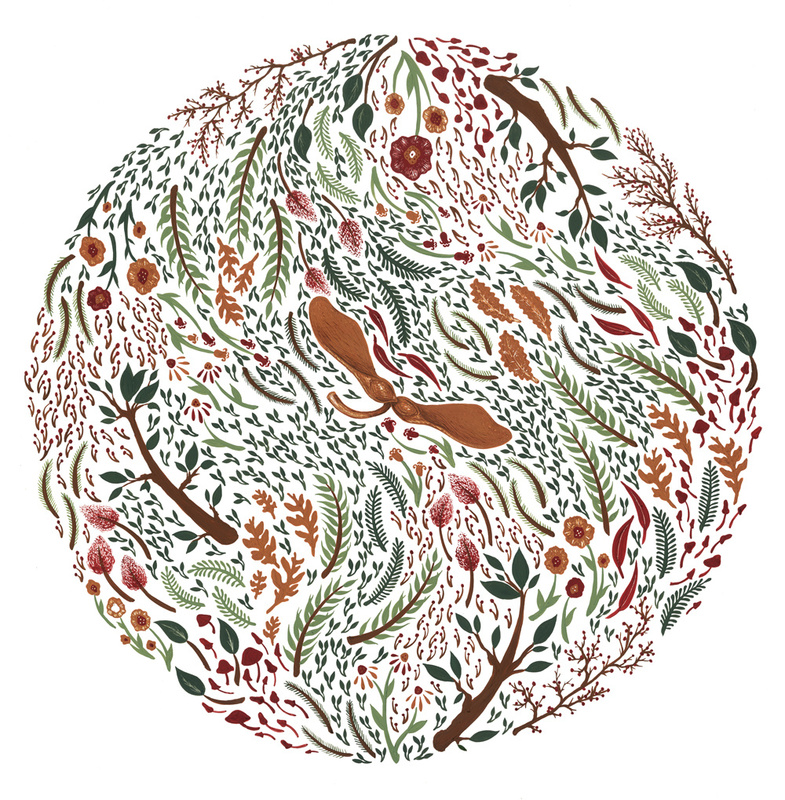 Quick Description: Latest album from the indie rock favorites. Why You Should Listen: Foals is your jam; you're looking for something different this week. 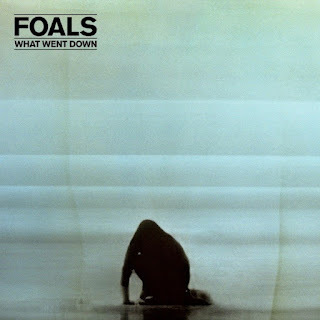 Overall Thoughts: Foals is a band I struggle with defining, and this album isn't much different. 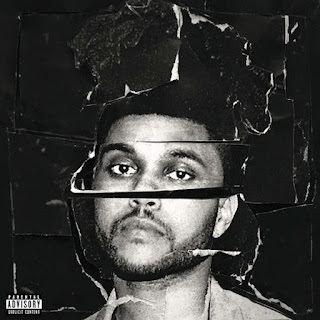 I think I just walk into the album with different expectations than the reality, which is fine. As for this specific listen, there's a lot of noise and a lot of melody and a lot of consistency, but I can't place my thoughts on it fully. Does that make sense? Recommendation: Give it a shot if the rest of this week's offerings aren't doing it for you. Quick Description: Much-buzzed-about fifth album by Sub Pop stars. Why You Should Listen: You've enjoyed Beach House in the past; you wish indie rock was more of a sad sack affair. Overall Thoughts: So I've never quite gotten on board with the whole Beach House thing even though a lot of other people have, and I can't place why. 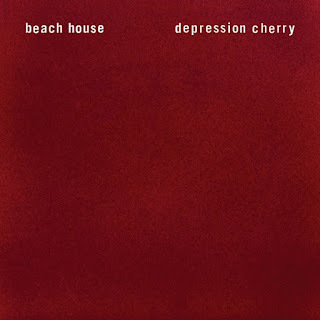 Depression Cherry sounds like a Beach House album, but is absolutely more stark and purposeful than I think I expected or even for bands like it. The result is an interesting listen I need more time with, but still one that might be worth a spin. Recommendation: Give this one a shot at some point. The buzz and celebration around it are enough to earn it some time. Quick Description: Boston-area indie rock band that sounds like mid-1980s jangle pop. Why You Should Listen: SO MANY R.E.M. FLASHBACKS. 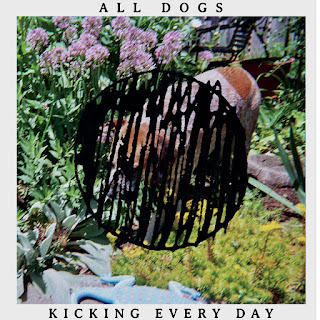 Overall Thoughts: I didn't know about this band until Ken sent this over, and the album is good! It's got a lot of the sound and production of some of the mid-1980s R.E.M. I love so much, and that alone makes it worth my time. Hopefully this album takes off for them, it's a good listen. Recommendation: Worth some of your time this week.